The 'criteria" needs to be updated (Speaking as the mother of a very social autistic child). While there are limitations in socialization skills,many high functioning autists can and do socially interact. Though it may not be on the same level as their peers. 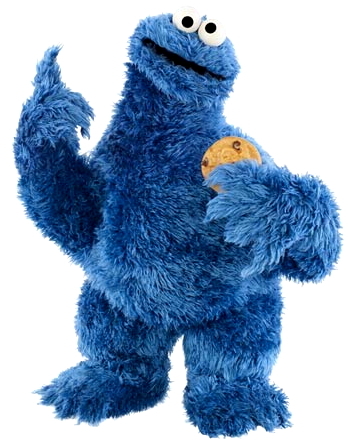 Is cookie monster autistic? Probably not full blown ASD autistic...but I'd probably classify him as PDD-NOS (pervasive developmental disorder-not otherwise specified) as he does have SOME autistic tendencies.